BevNET is pleased to announce that Michael Kirban, Co-Founder and CEO of Vita Coco All-Market, has joined the “State of the Market” panel that kicks off the upcoming BevNET Live conference in Santa Monica, CA on Dec. 8. 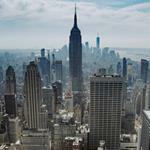 Lock in your seat and take advantage of our discounted pricing. Kirban will provide an up-to-the-minute look at the challenges and opportunities facing Vita Coco, a fast-growing coconut water company, as it attempts to penetrate new market channels and win consumers in its emerging product category. About Michael Kirban: Michael Kirban is co-founder and CEO of Vita Coco, the beverage company that introduced pure coconut water to American consumers. Kirban started his career as a computer software entrepreneur before founding Vita Coco in 2004 with best friend and business partner, Ira Liran. 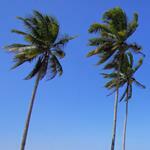 Their instinct: that Brazilian coconut water could be the next big thing in the beverage industry. As Vita Coco’s popularity grows nationwide at mass retail, Kirban is preparing for what will be the “natural function beverage” brand’s most exciting year ever. 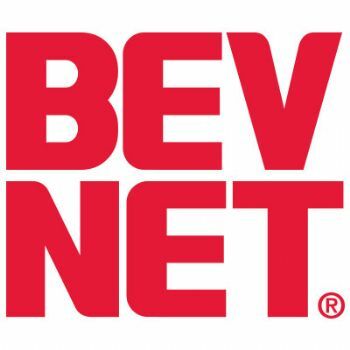 About BevNET Live: BevNET Live is being held on Tuesday, Dec. 8 at the Loews Santa Monica Beach Hotel. During the full-day event, attendees will hear from and discuss the beverage industry with some of the most innovative marketers, suppliers, investors, distributors and retailers in the business. 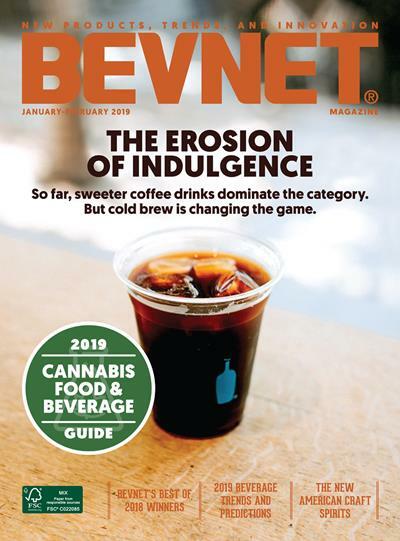 Run by BevNET.com, the leading online and print resource for non-alcoholic beverages, BevNET Live offers unmatched insight, case studies, and networking and community-building opportunities. 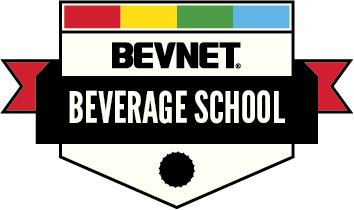 A special Beverage School will also be held at the same location on Dec. 7 as a way for early-stage entrepreneurs to learn the beverage business from BevNET and its special team of instructors.